The total cost of this course is $1,000. To secure your seat in this course, a $250 deposit is required. This one-day, 8-hour course advanced course costs $1,000. Courses are taught 7 days a week. To secure your seat in this course, a $250 deposit* is required. 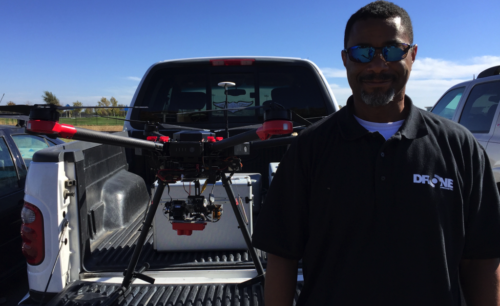 In this one-day intensive course students will learn how to set up precision agricultural flights that maximize crop yield. 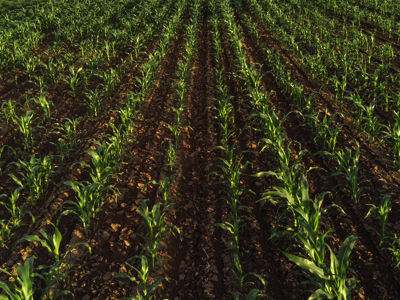 The use of automated flight planning, multispectral cameras, and the ability to detect moisture and nutrient levels allows crops to be monitored more closely than ever before. 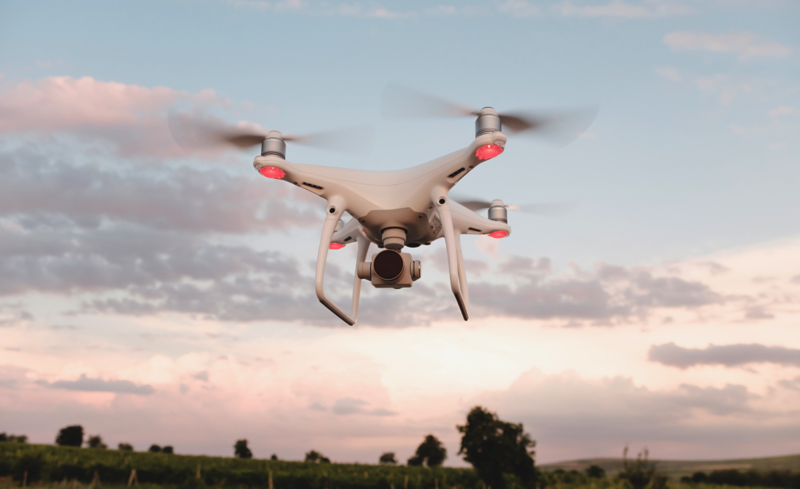 Course goals include understanding the equipment available for AG flights, types of missions that can be flown, familiarization with tracking software, and field methodology. The price for this course is $1,000. This course is available at all 50 of our training locations. If you do not see a convenient location, please contact us to make special arrangements. Students enrolling in multiple classes can qualify for educational grants. 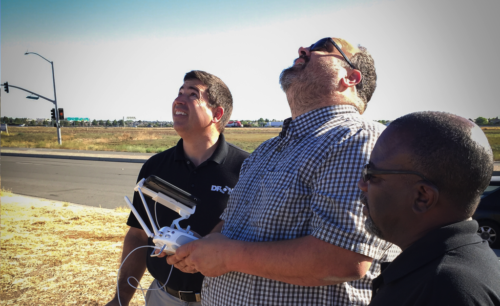 Enroll in two of our courses (Introduction to Drones and any specialty course) qualifies you for a $150 grant and enrolling in three of our courses (Introduction to Drones and any two specialty courses) qualifies you for a $300 grant. 1.Your deposit is non-refundable. This guarantees your seat in a selected class location and date. The remaining balance is due via cashiers/bank check at the beginning of class or wire transfer made 3 business days prior to class. 2. 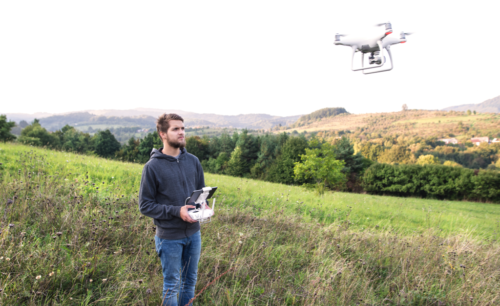 Students taking advantage of the Course Retake Policy must provide their own, Drone Universities approved drone for training purposes and re-take courses can only be scheduled, based on availability, at training hub locations.